Home / health benefits / Healthy Eating / Healthy Food / Healthy reasons why broccoli should be at the very top of your grocery list! Healthy reasons why broccoli should be at the very top of your grocery list! 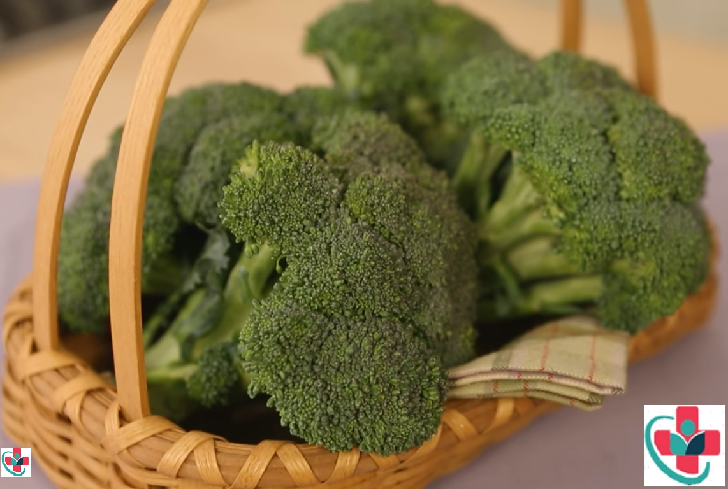 These little mini trees are notorious for being pushed off the plates of kids around the world, but broccoli's reputation as one of the healthiest veggies still rings true. Broccoli belongs to the cruciferous vegetable family, which includes kale, cauliflower, Brussels sprouts, bok choy, cabbage, collard greens, rutabaga, and turnips. These nutrition powerhouses supply loads of nutrients for little calories. If you are trying to eat healthier, cruciferous vegetables like broccoli should be at the very top of your grocery list. If you or your kids are not big fans of broccoli, be sure to read on to find how to incorporate more broccoli into your diet. Broccoli shares these cancer fighting, immune boosting properties with other cruciferous vegetables such as cauliflower, Brussels sprouts, and cabbage. Like many whole foods, broccoli is packed with soluble fiber that draws cholesterol out of your body. Research has shown the ability of kaempferol to lessen the impact of allergy-related substances on our body. Broccoli even has significant amounts of omega 3 fatty acids, which are well known as an anti-inflammatory. Of all the cruciferous vegetables, broccoli stands out as the most concentrated source of vitamin C, plus the flavonoids necessary for vitamin C to recycle effectively. Also concentrated in broccoli are the carotenoids lutein, zeaxanthin and beta-carotene, other powerful antioxidants. The anti-inflammatory properties of sulforaphane, one of the isothiocyanates (ITCs) in broccoli, may be able to prevent (or even reverse) some of the damage to blood vessel linings that can be caused by inflammation due to chronic blood sugar problems. Broccoli is a good carb and is high in fiber, which aids in digestion, prevents constipation, maintains low blood sugar, and curbs overeating. Furthermore, a cup of broccoli has as much protein as a cup of rice or corn with half the calories. Fortunately, there are a variety of ways that you can make broccoli a part of your diet, as its a lot more versatile than you may think. Either steamed or raw, broccoli can be added to stir-fry dishes, omelets in the morning, and even in your protein shakes or smoothies. Below are some of the ways you can make broccoli a staple in your healthy diet! Eat it raw as a snack! This is definitely the easiest option. 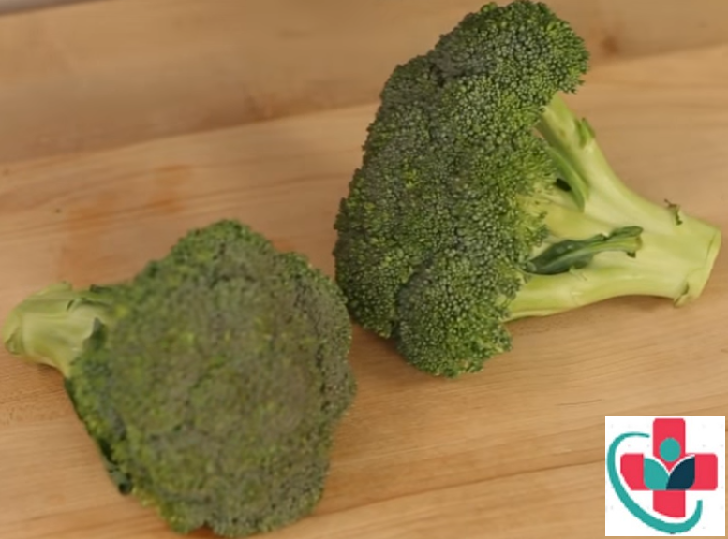 While some people may get addicted to the crunch of a potato chip, broccoli can provide that exact same feeling. Not to mention you'll be enjoying fresh vegetables on the couch instead of those nutrient-deficient potato chips. This may be the more obvious of the six options, but nonetheless, it deserves to be here. Raw broccoli can add a delicious crunch to your salads and can help keep you full as well. Depending on the power or speed of your blender, it can be quite easy to add broccoli to your protein shakes or morning smoothies. There's something about broccoli in a cup of soup. The two just fit together. And when the weather starts to cool, it's the perfect time for soup. Broccoli soup is also a quick one to whip up, so if you're in a rush, try this. Quinoa has become more and more popular lately and can be used as a rice alternative or in baking recipes. You can reap the phytonutrient support from the broccoli, and ensure you're getting more than enough protein with the quinoa. Summer may be on its way out, but there's still enough time to get out there and enjoy your barbecue. Sample recipe including broccoli: Healthy veggies with a quick stir-fry dish.